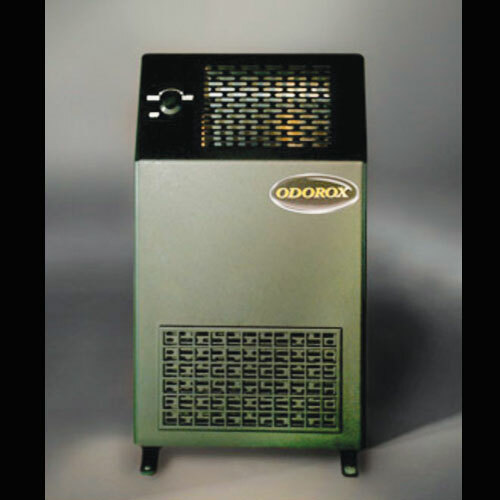 Unit is designed to kill mold, mildew, virus, bacteria and offensive odors in rooms up to 900 sq. ft.
Unit is designed to kill mold, mildew, virus, bacteria and offensive odors in rooms up to 900 sq. ft. on both hard and soft surfaces. Perfect for waiting rooms, bedrooms, bathrooms, small treatment rooms, hotel rooms.